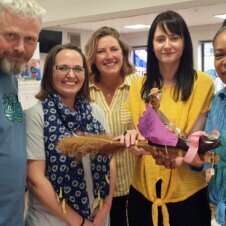 Home - Creative Minds - Accessible Art Sessions For Everyone! 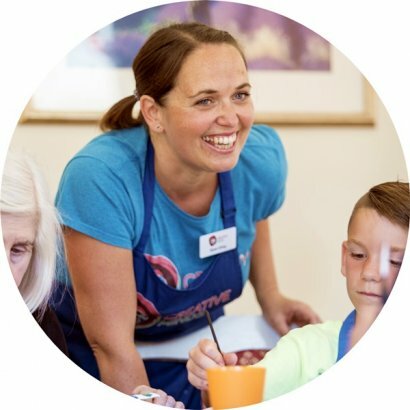 Creative Minds is a social enterprise and nationwide community of artists who deliver fun, therapeutic and engaging art sessions to people of all ages in venues across the country. 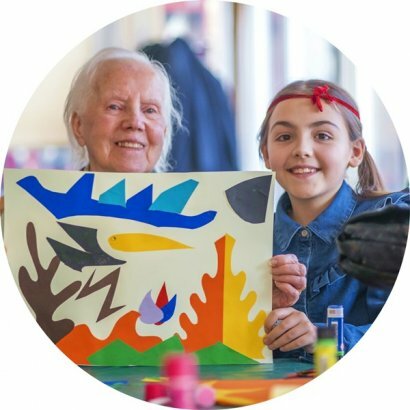 Our experienced artists deliver art sessions to older people, children, toddlers, adults and people with learning disabilities enabling the participants to explore their creativity, experiment with a wide variety of art mediums and materials and create wonderful works of art. Our passionate community of artists deliver over 350 art sessions every month! You can join our community and deliver art sessions in your locality. 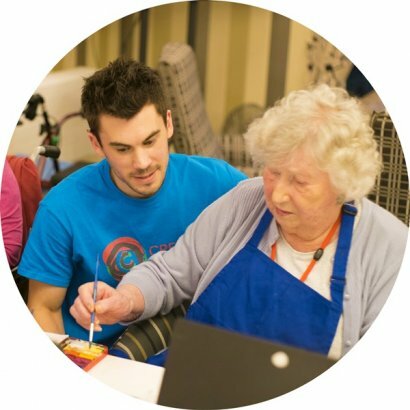 Our art sessions are enjoyed by over 1600 participants each month! 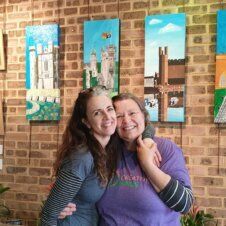 Interested in having one of our artists deliver art sessions to your venue? 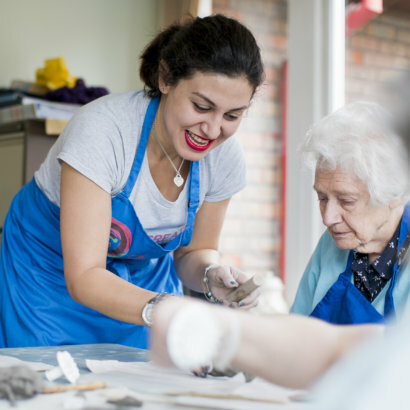 "The core ethos really appealed to me: combining art with helping people. I’ve worked in creative industries for years but still felt like I was searching for something…with Creative Minds I found it! The start-up package looked great and I was really impressed with the professionalism." “To be able to run my own business, making it flexible around my family life. I can drop my children at school and be there at the end of their school day to collect them, whilst fulfilling my own needs of earning and to help others be creative. It’s a win-win situation."